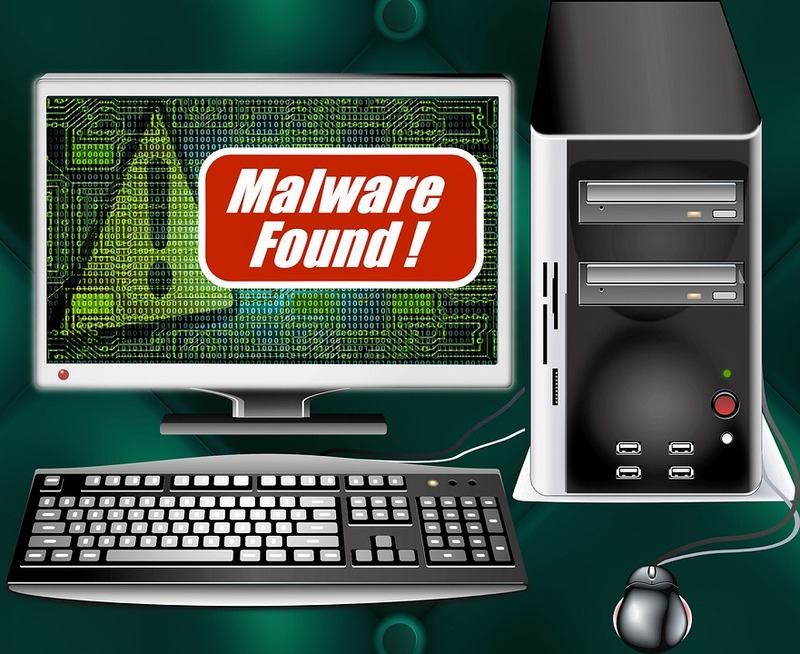 There are various types of malware out there which can attack your browser anytime and shake your nerves. 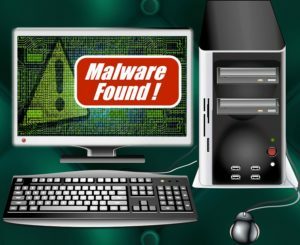 If you know which type of malicious program your computer has caught, you can find solution on websites like Blogines.com where there is complete information on how to remove various malware types. Below are six common types of malicious software that you should know. Virus can copy itself and spread to other computers, just like the real-world virus and hence it is called so. Virus usually spreads by attaching itself to different programs and implementing code when the user launches those infected programs. It can also spread through documents, script files, etc. Viruses are used to damage host computers and networks, steal information, steal money, deliver advertisements, create botnets, and many such malicious purposes. This is a type of malware that typically holds a computer hostage and demands a ransom. It limits user’s access to her/his computer by either encrypting files on the computer’s hard drive or by locking the system and showing messages that force the user to pay the creator of the malware to take the restrictions down and get back access to the computer. A Trojan horse or Trojan is disguised in a normal file or program that tricks users to download and install malware. This malware gives a remote access to a malicious party to your computer. The malicious party then can steal data (financial, login details, etc), install more malware, monitor user’s activities, modify files, use the infected computer in botnets and anonymize the attacker’s internet activities. This malware is inserted in the host’s computer to spy on her/his activities without letting her/him know. This can include monitoring activities, data harvesting (login information, financial data), collecting keystrokes, etc. Spyware is usually bundled with additional abilities like modifying security settings, interfering with network connections, and so on. Spyware spreads by benefiting from software susceptibilities, linking itself to legitimate software or even in Trojans. Short for advertising-supported software, adware is called so because it delivers ads automatically. Most of these tools are sponsored or created by advertisers and generate a revenue. While this may seem quite harmless, some types of adware may come paired with spyware that can track your activities and steal information. This added capability makes the adware dangerous. Bots automatically perform some activities. While there are many bots that are harmless and are used for video gaming, online contests and auctions etc, various other bots are being increasingly used for malicious purposes like DDoS attacks and as web spiders that scuff data from the server, etc. Bots can be kept away by introducing CAPTCHA codes that verify if the user is a human or bot. In the world of internet, where malware is so commonly spread, websites like Blogines.com are like godsend because they show you the way to come out of the agony of malware attacks. Stay in touch with Blogines.com to stay safe always. Why Use a CDN (Content Delivery Network)?